When winter weather gets particularly ugly, driving in severe cold and snowy conditions can be both frightening and dangerous. 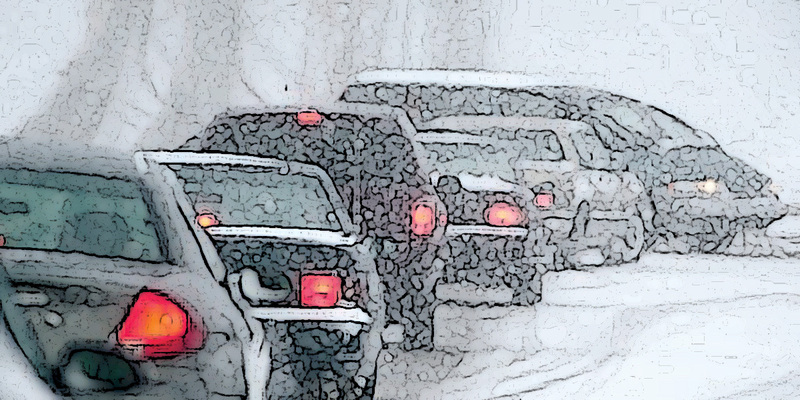 These extreme winter weather conditions pose unique challenges and safety risks for most Canadian drivers. To help Canadians prepare for winter driving, the Canadian Automobile Association partnered with Transport Canada to create a brochure listing the top five winter driving safety tips drivers need to know.